We are pleased to welcome our newest group of employees to Sendero. 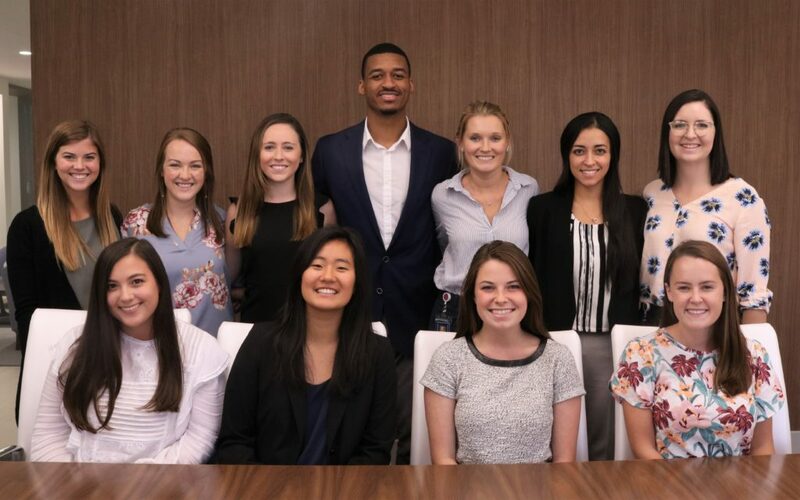 They joined Sendero as Associates last month after graduating from Baylor, UT Austin, TCU, the University of Oklahoma, and SMU. How did you first hear about Sendero? ALEXIS FREDERICK (UT Austin): I did a mock interview for practice at UT in the McCombs Career Center and met a Sendero employee. When it came time for recruiting the name stuck out to me; I researched online and met people at the career fair! PAULINA MOZO (TCU): My mentor knew a Sendero employee who spoke highly of the company and thought I would be a good fit. After speaking with her, I knew Sendero was the type of company that I wanted to be a part of. HANNAH WIMBERLY (Texas A&M): I heard about Sendero from my twin sister who is an Associate here! What stood out to you about Sendero during the recruiting process? WILSON DUNN (Baylor): How personable and welcoming the people I interacted with were. Everyone was genuine and kind. 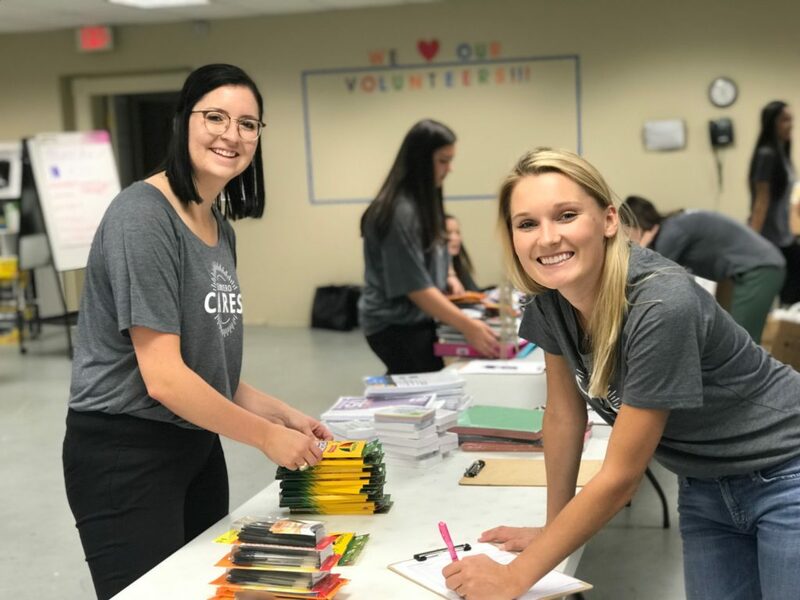 KAMRYN SCHROPP (TCU): Sendero was one of the few places I interviewed that made me feel truly excited about graduating and joining the workforce. I loved getting to know each person that I met throughout the interview process and I could sense that each person genuinely loved his or her job! ELIZABETH MAYES (UT Austin): The people! I loved how authentic the conversations were with each person that I met. What interested you in management consulting? CAMRYN MCGINNIS (SMU): I was interested in management consulting because of the ability to have variety in my career. Projects are constantly changing, which also gives me the ability to constantly learn. Also, the ability to see the impact on a client’s business is fulfilling. ANNIKA NELDEBERG (Texas A&M): I am drawn to how dynamic, challenging, and rewarding consulting can be, while not being confined to a specific industry. I’ll always be learning something new. MADELINE COUGHLIN (SMU): I have always had a servant’s heart, and I wanted to work in an role that had a focus on client-facing work. From my internships, I knew I wanted to work in a team setting to solve problems. I also wanted a job that was constantly changing and challenging me to learn about new industries and companies. What are you most looking forward to in this next year? KIM SUN (UT Austin): I am most looking forward to opportunities to learn and grow in a non-school setting, which is all I’ve known so far and to notice how I am able adjust to that. MOLLIE MERINO (University of Oklahoma): I am so excited to explore Houston and get to know my community (both at Sendero and at home!). While it’s a little intimidating to be living somewhere totally new, I really am so excited at the prospect of getting to know my new city and really begin to build a life here. Sendero was one of the few places I interviewed that made me feel truly excited about graduating and joining the workforce. 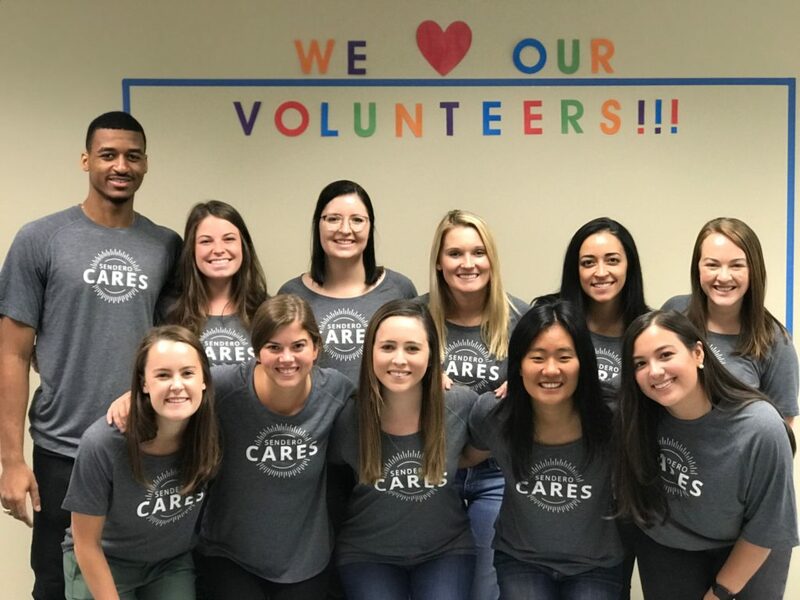 I loved getting to know each person that I met throughout the interview process and I could sense that each person genuinely loved his or her job!